The world of metal would not be complete without cover versions, right? And the world of metal would most definitely not be the same (or complete) without Iron Maiden. 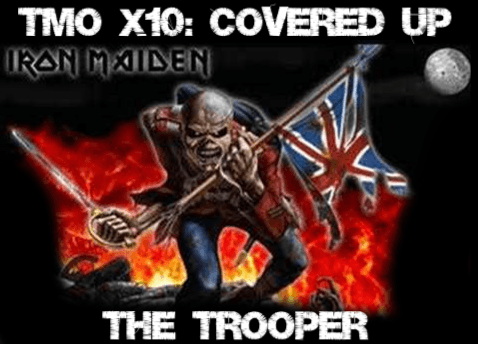 So today we are taking a look at 10 very different cover versions of the same track, in this case classical Iron Maiden with “The Trooper”!